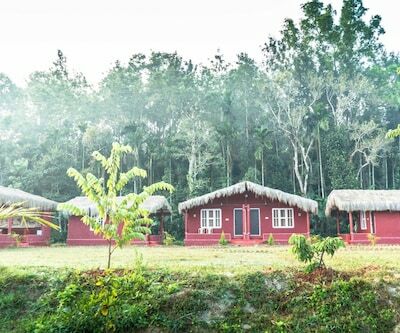 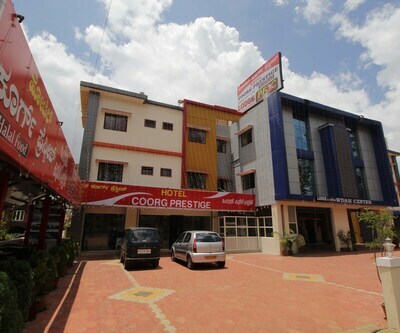 Discover Coorg Pearl Green is located at a distance of 15 km from the Tollgate Bus Stand and 2 km from the Bhagavati Temple. 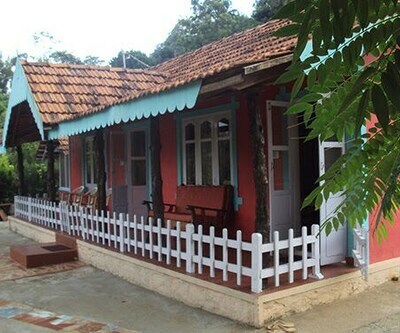 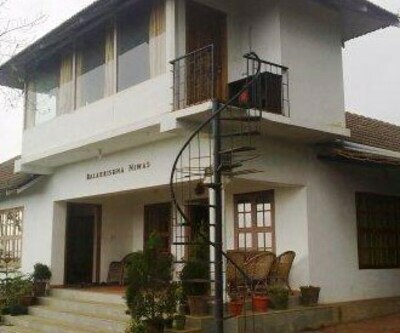 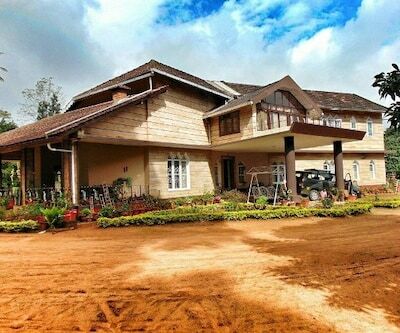 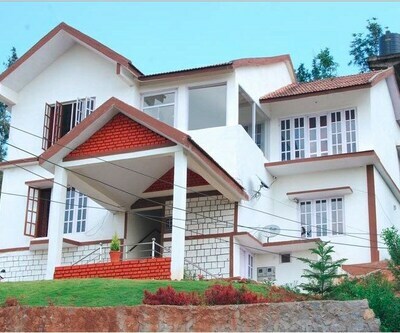 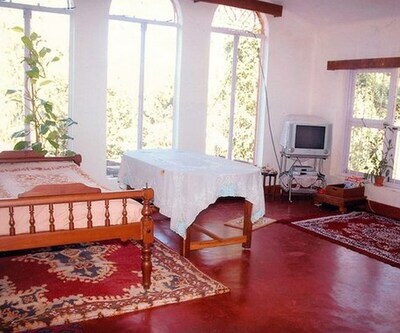 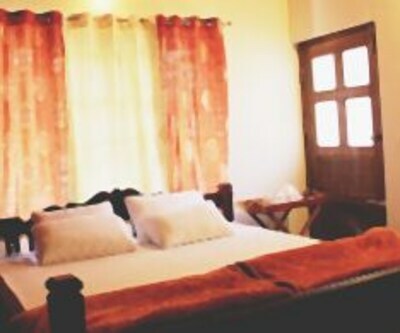 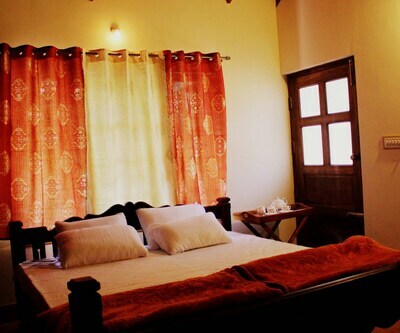 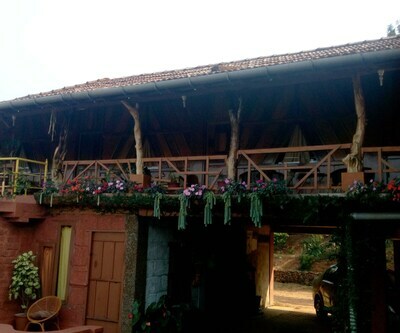 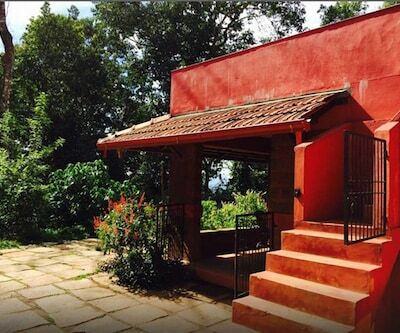 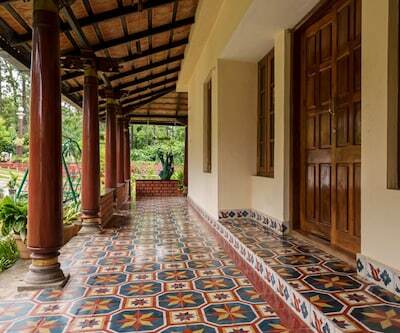 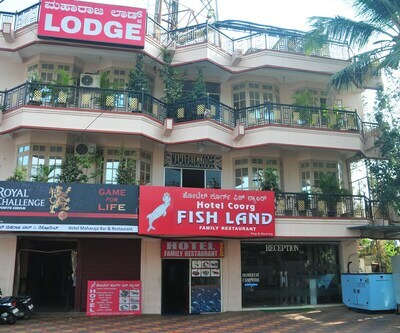 This hotel in Coorg offers complimentary conveniences like complimentary breakfast service.It comprises of 1 spacious and well-kept room. 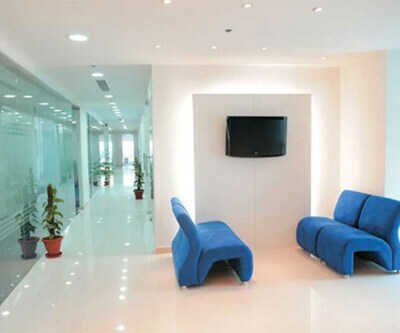 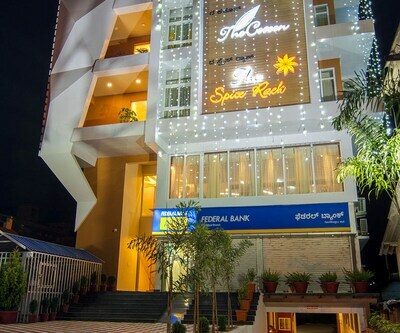 Some of the amenities offered with the room include TV, internet access, desk, fan, wardrobe, telephone, wake-up service, toilet and bathroom with hot/cold water.Discover Coorg Pearl Green has a 24-hour front desk, medical service, and travel counter. 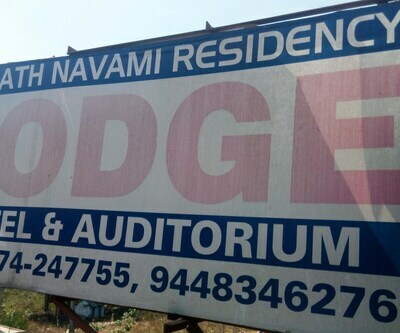 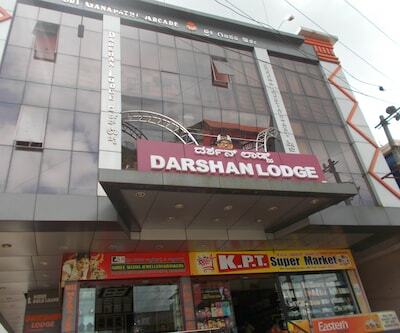 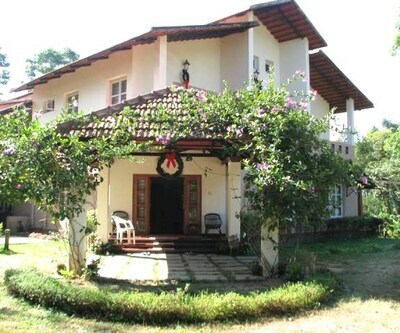 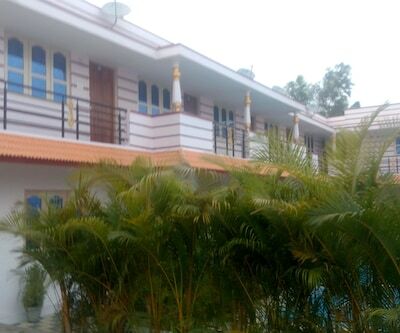 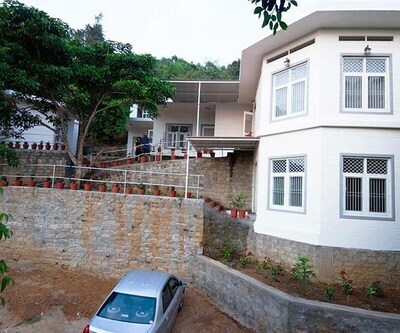 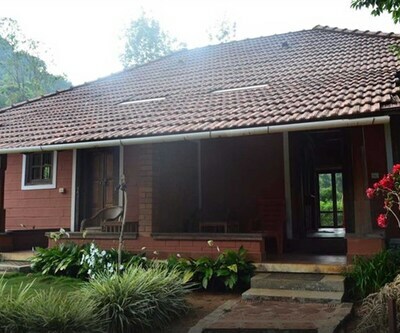 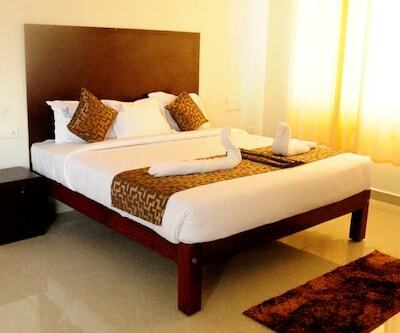 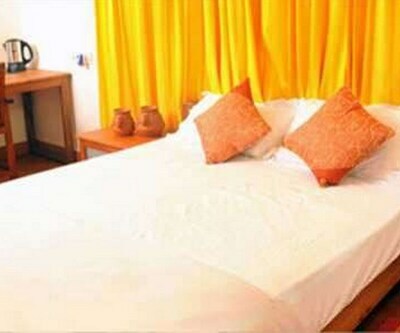 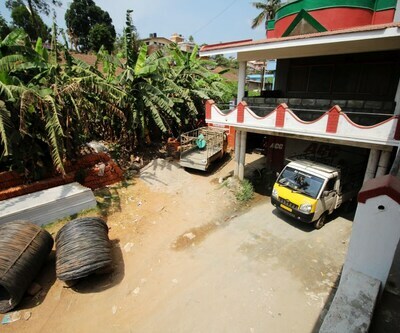 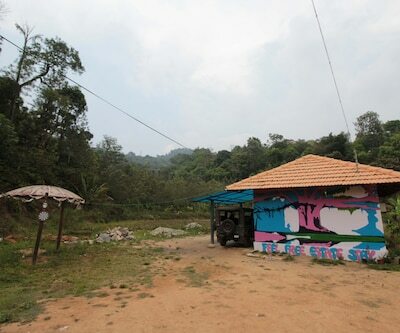 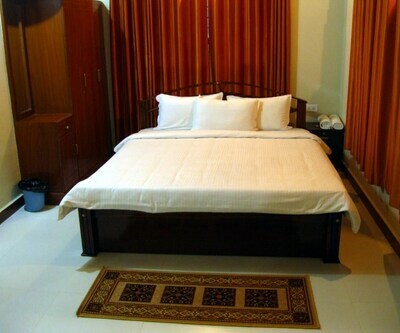 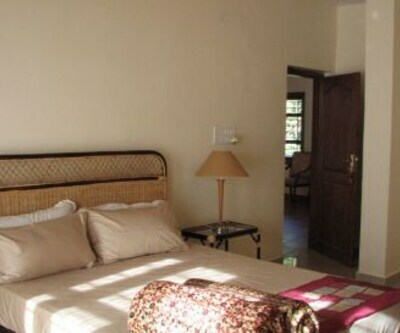 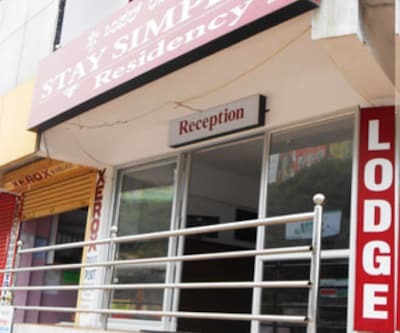 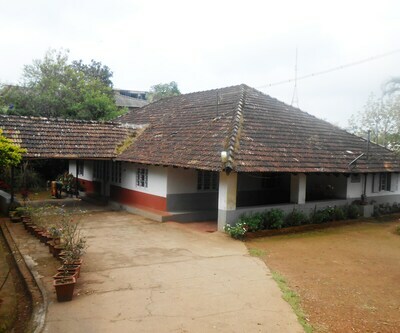 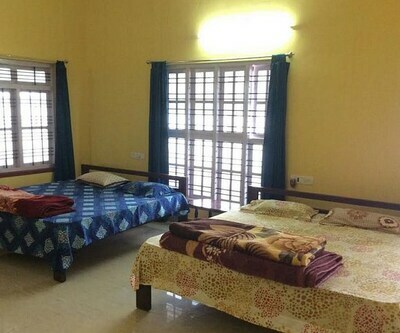 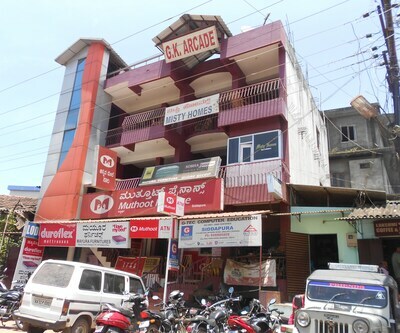 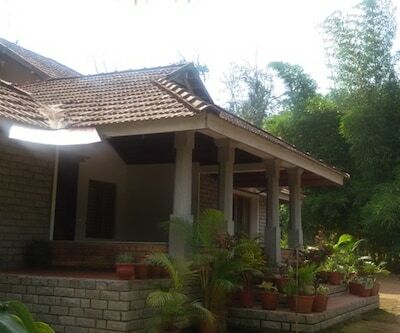 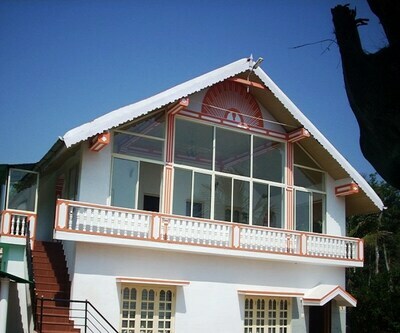 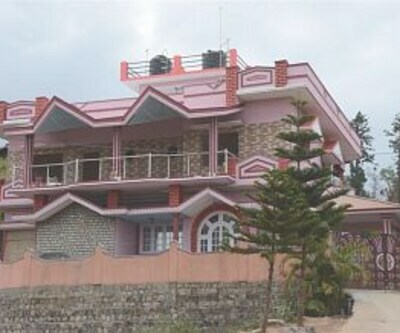 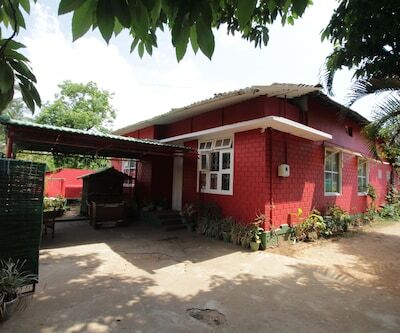 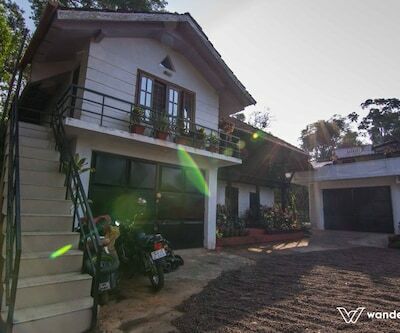 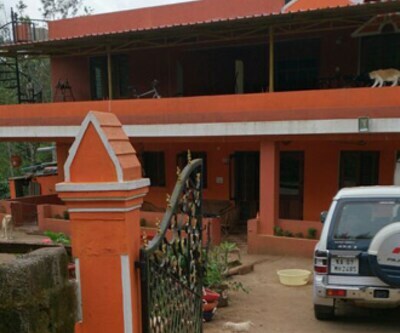 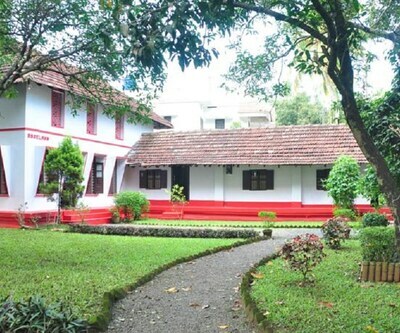 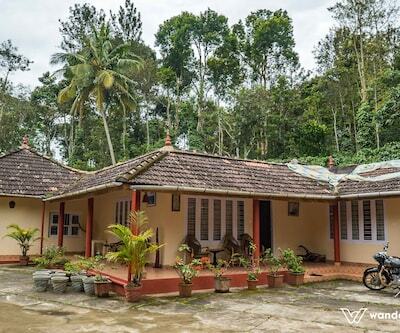 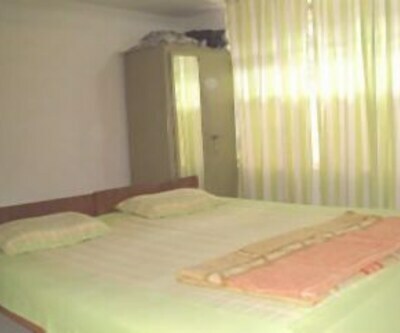 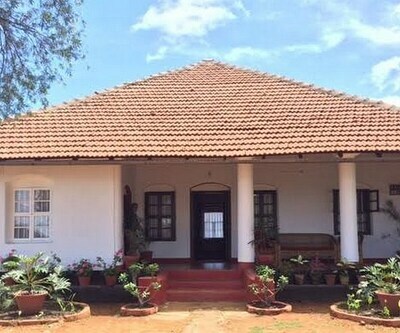 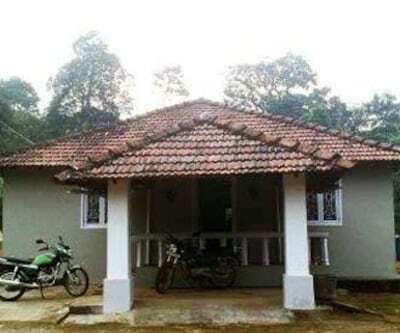 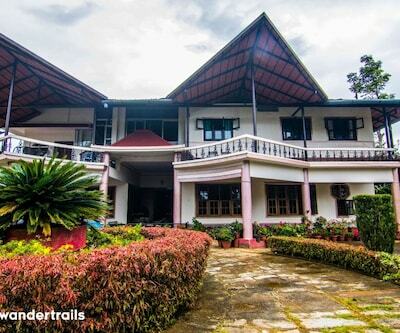 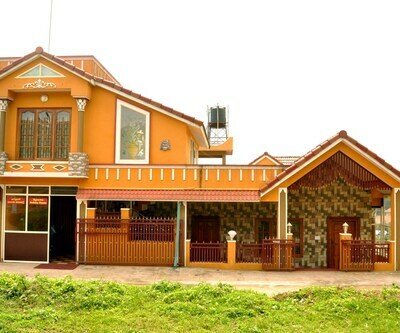 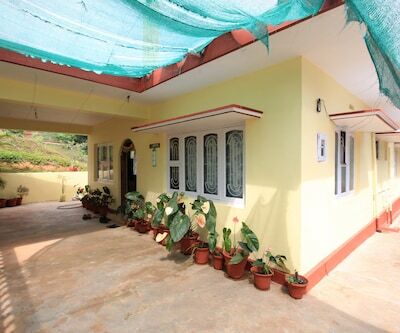 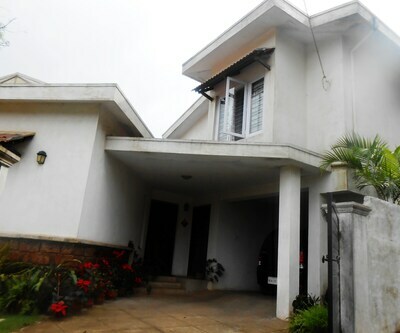 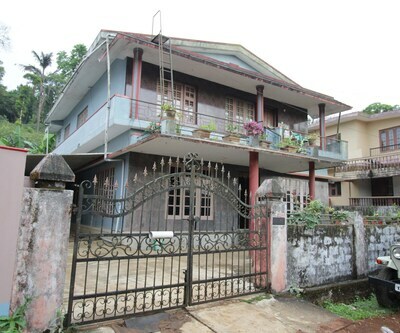 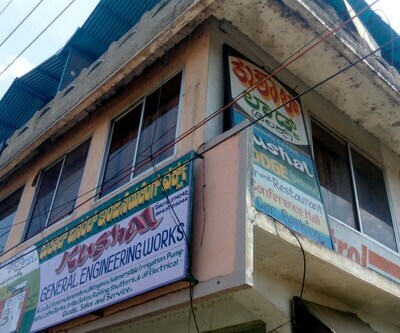 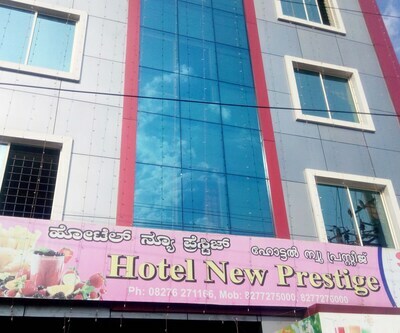 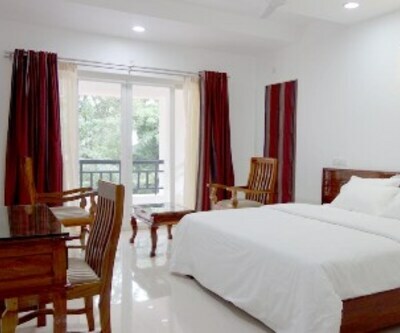 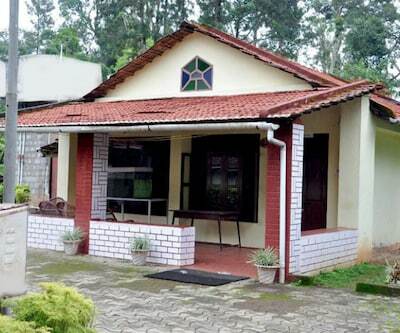 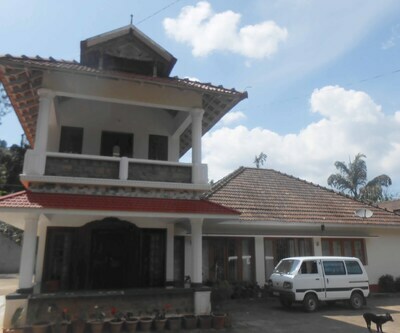 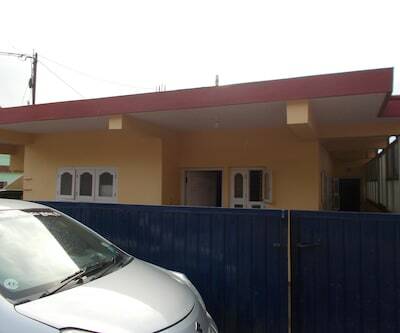 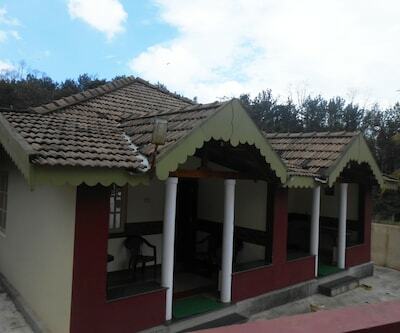 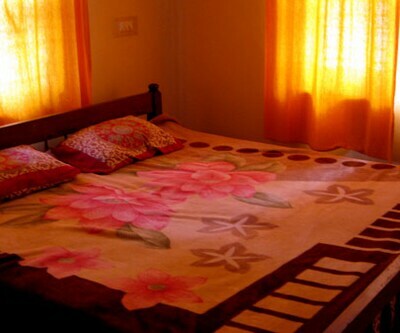 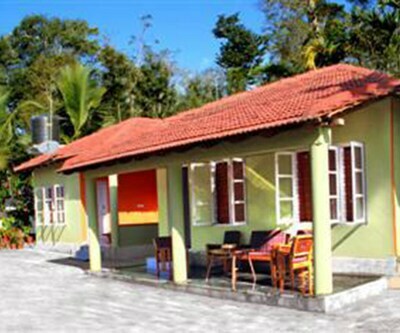 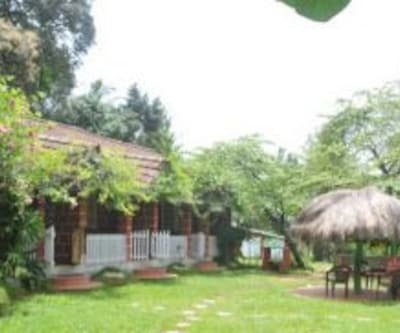 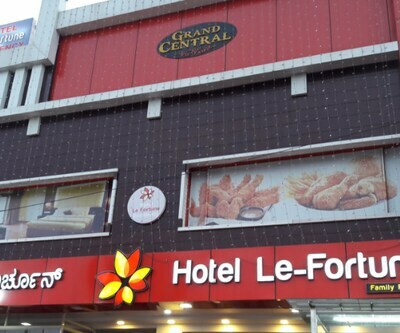 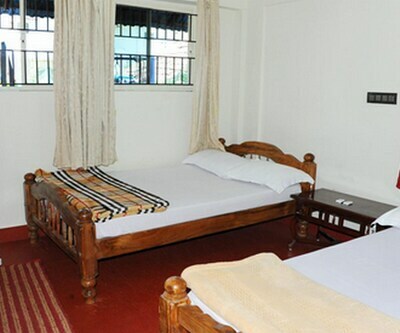 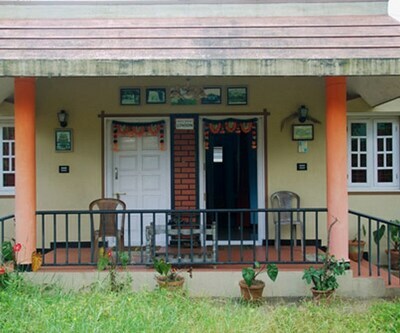 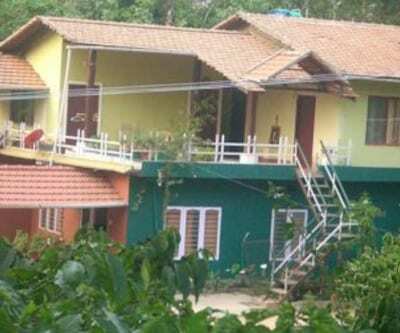 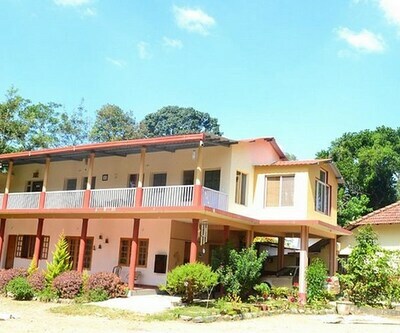 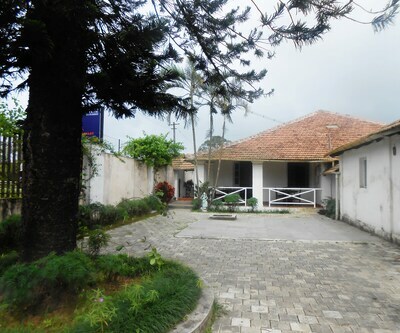 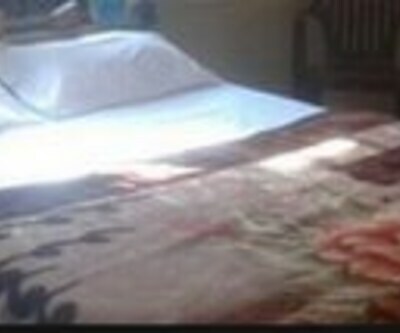 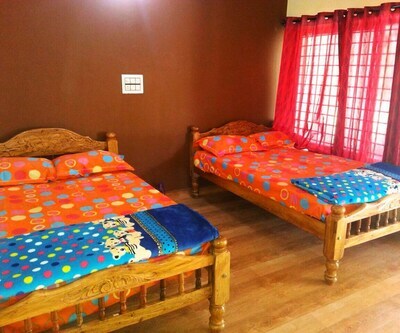 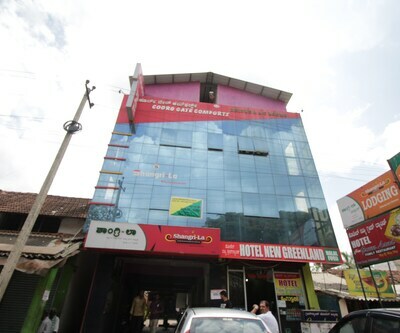 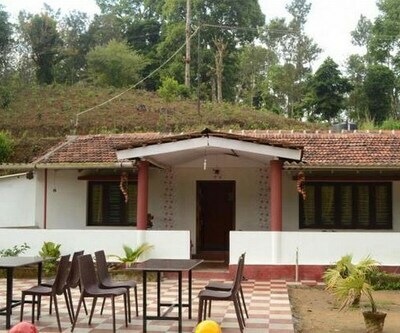 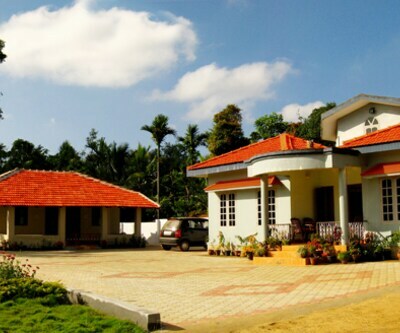 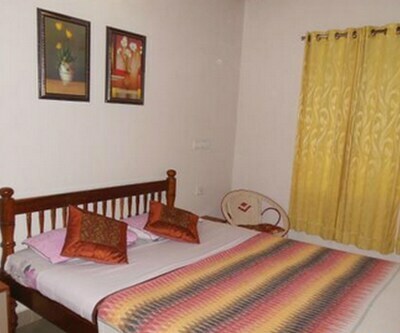 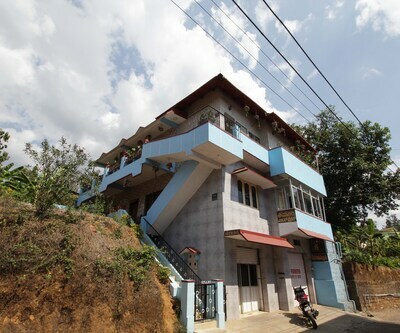 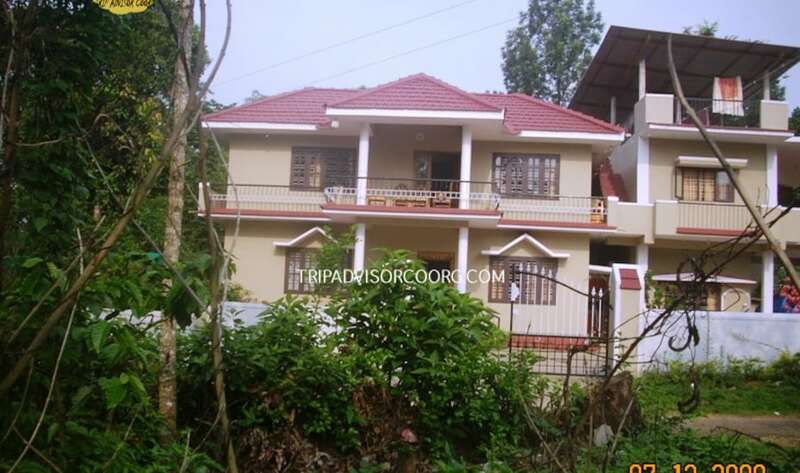 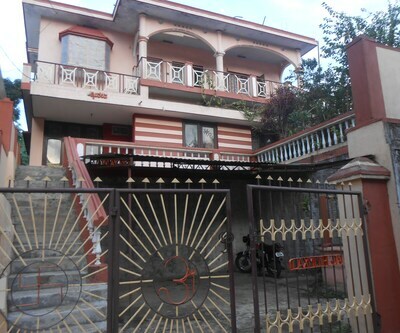 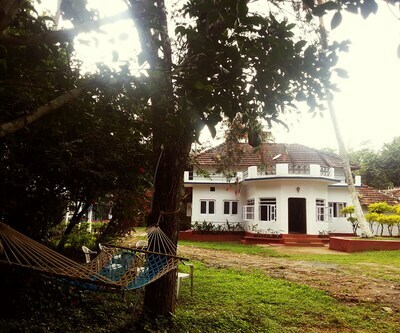 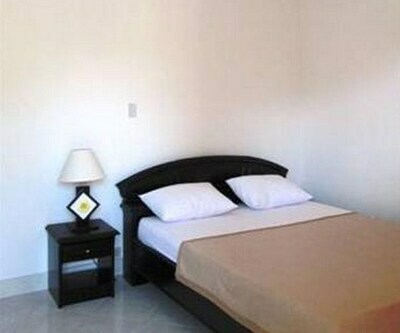 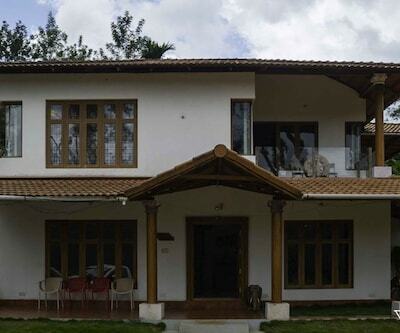 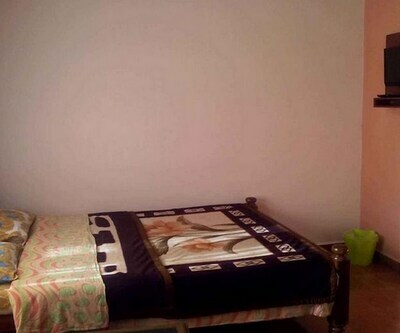 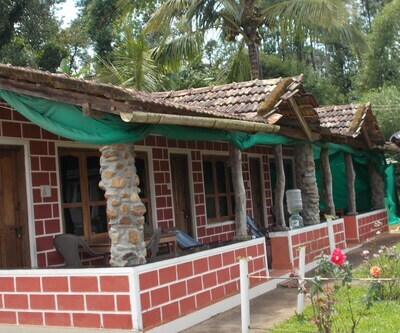 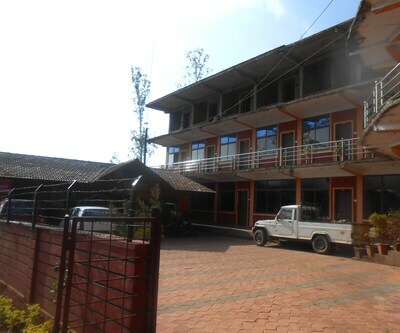 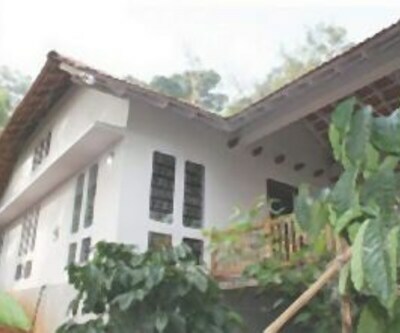 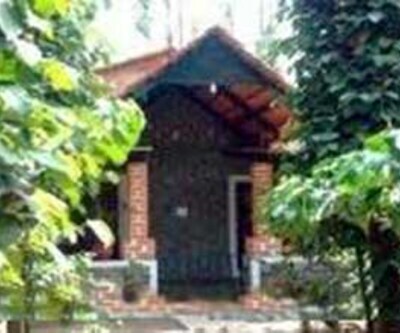 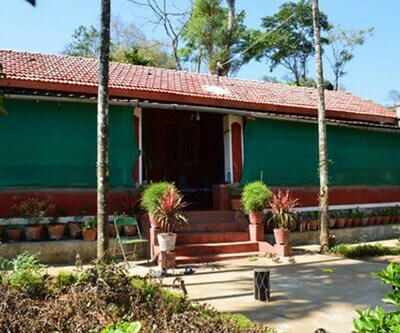 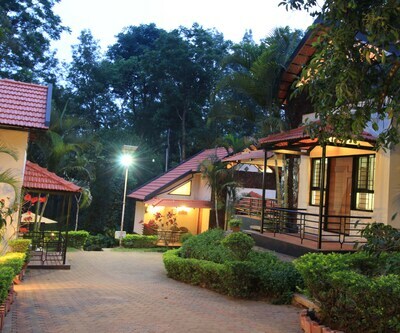 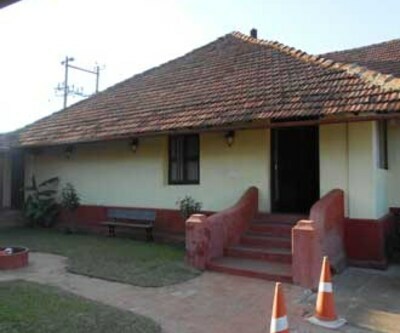 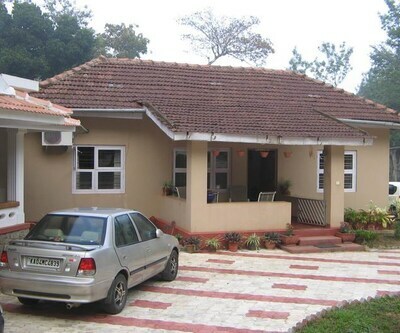 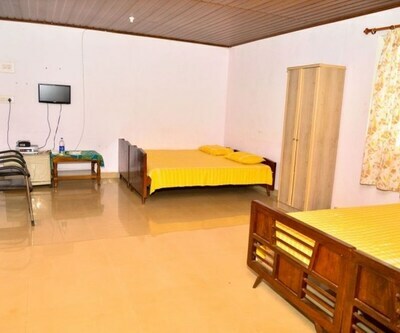 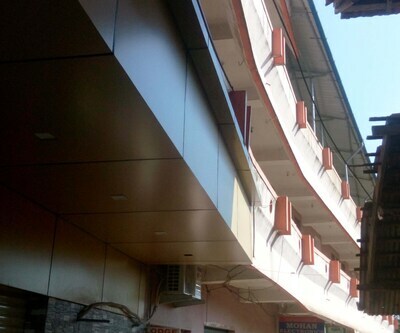 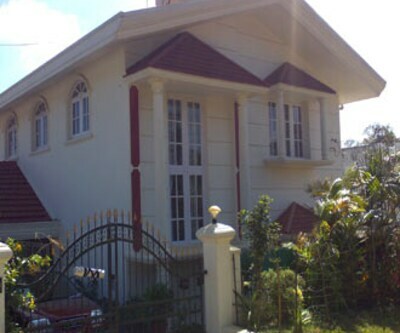 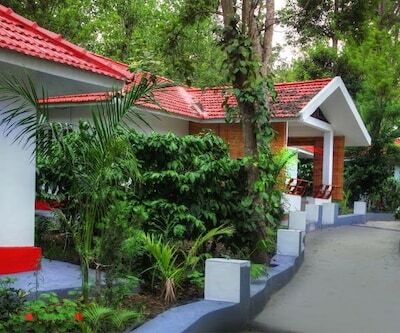 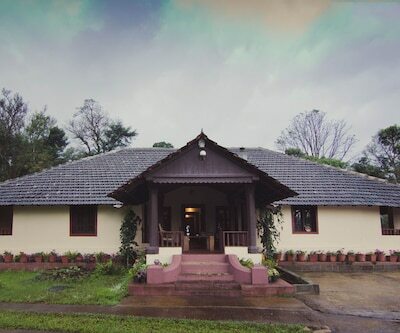 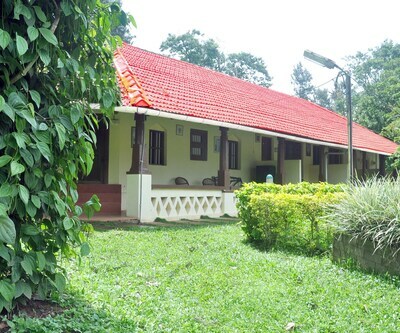 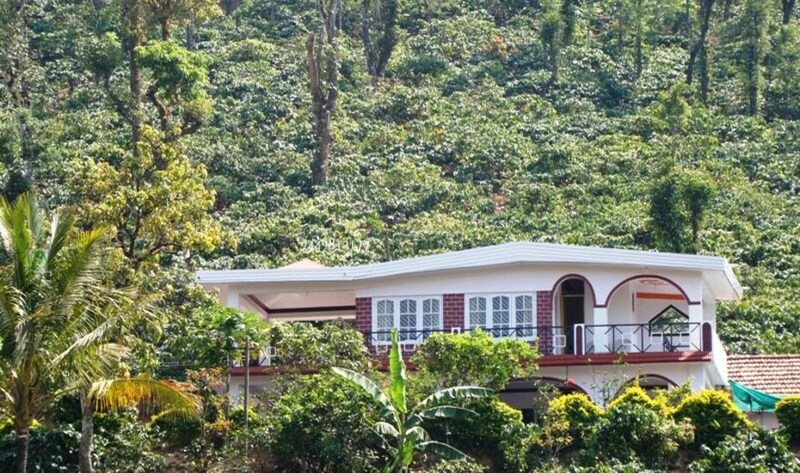 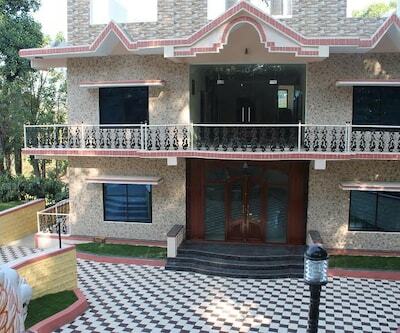 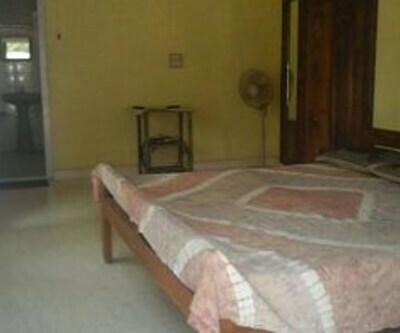 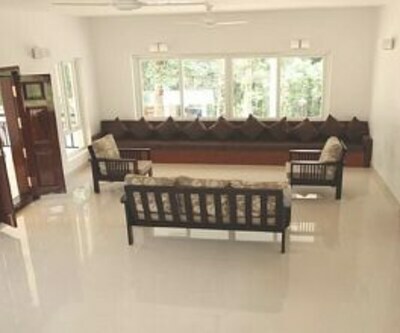 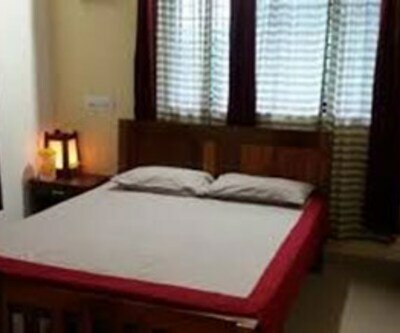 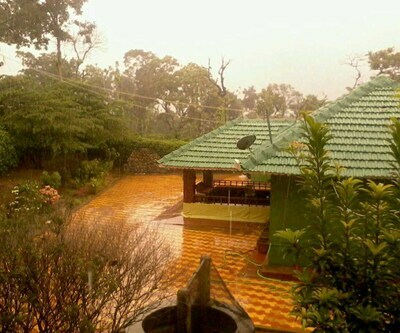 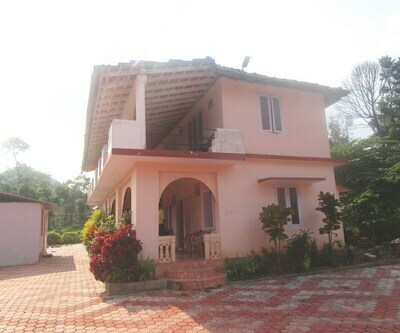 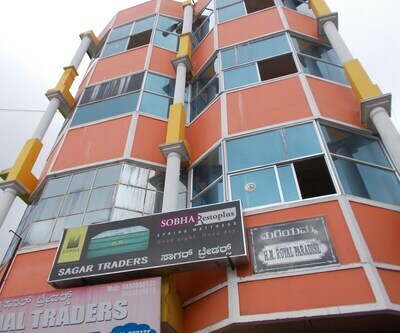 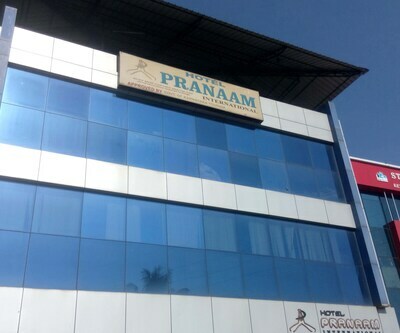 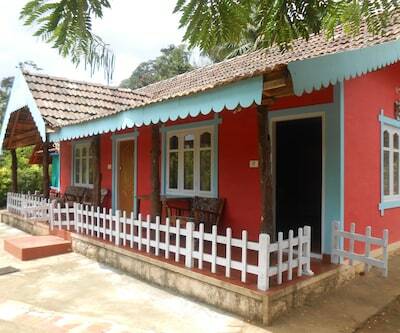 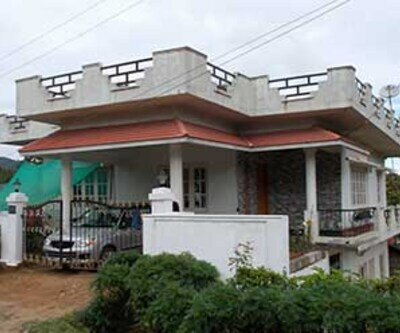 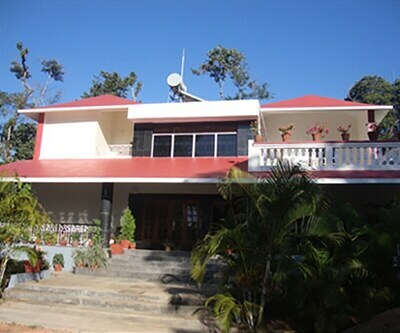 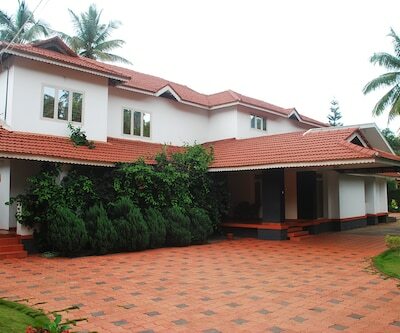 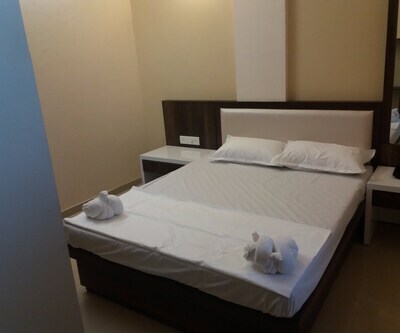 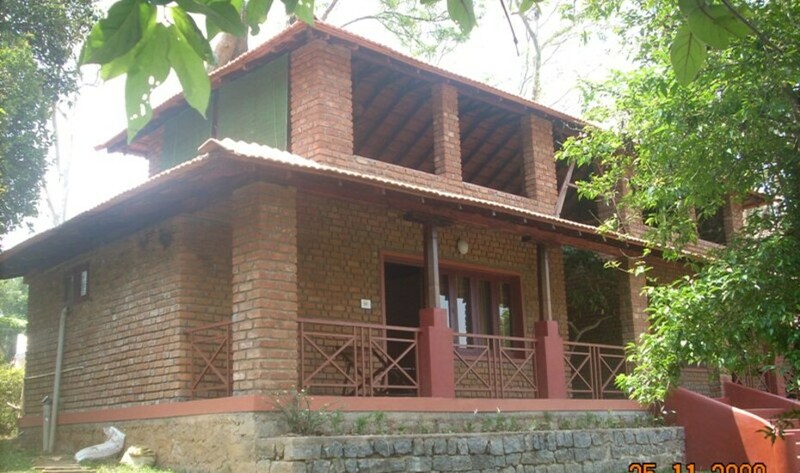 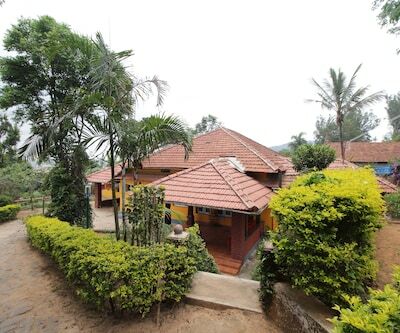 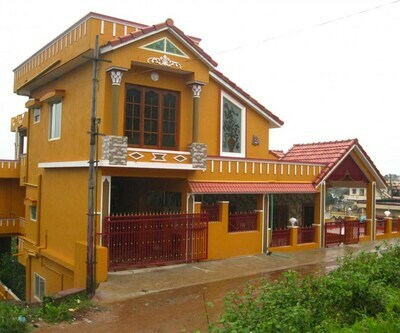 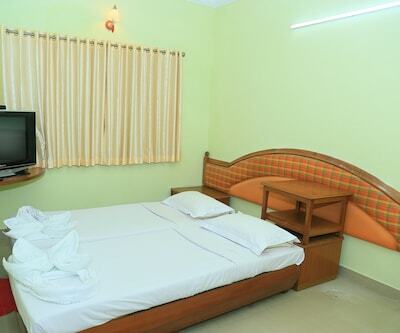 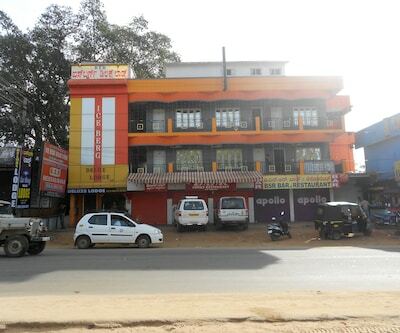 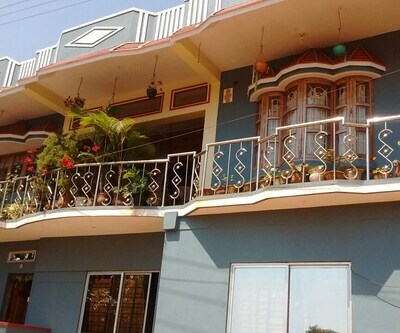 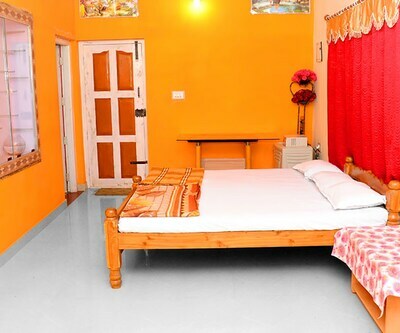 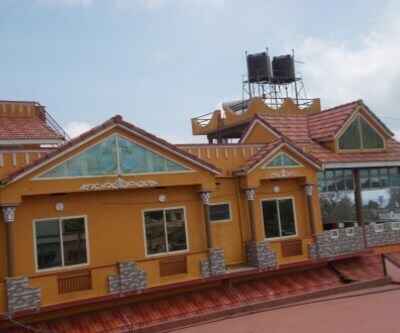 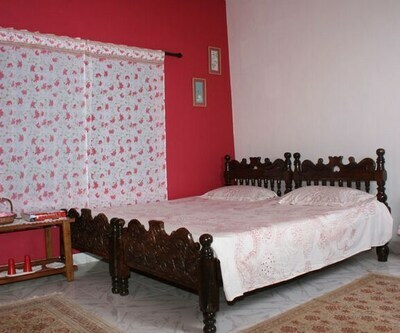 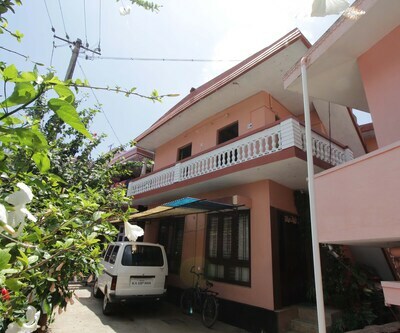 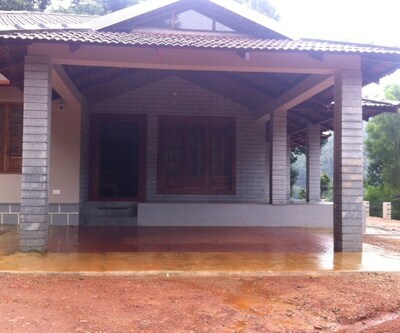 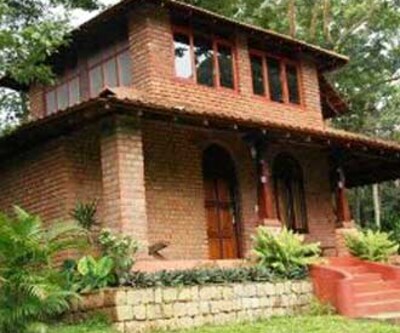 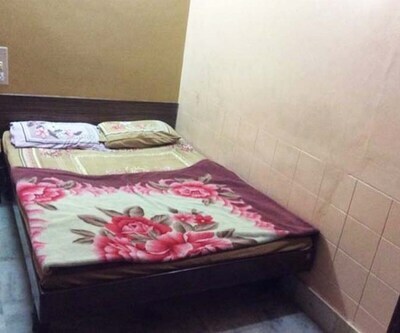 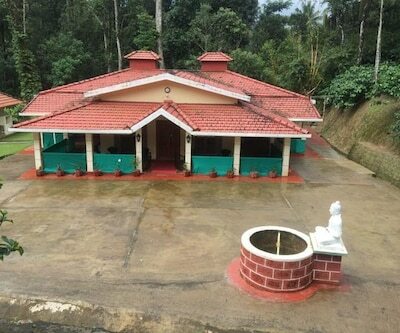 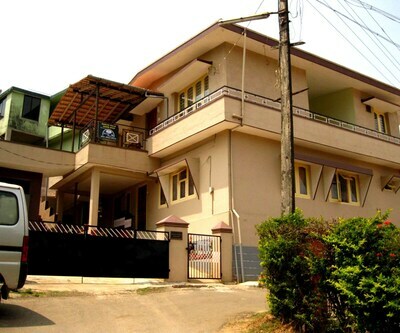 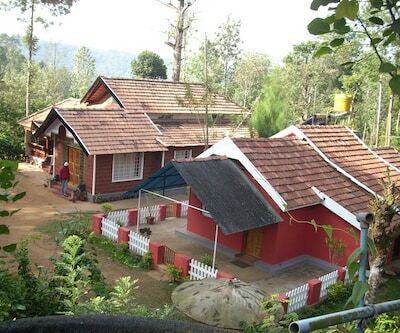 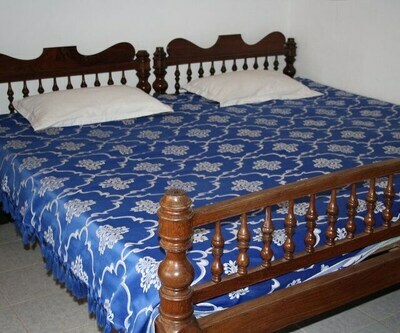 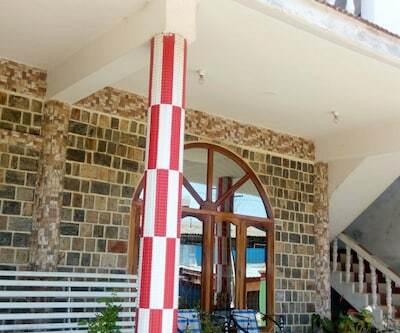 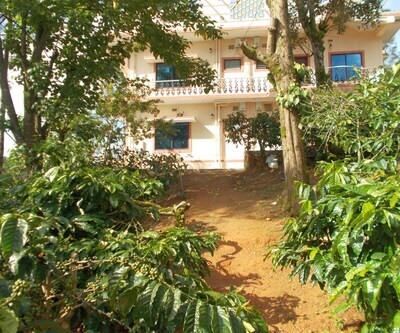 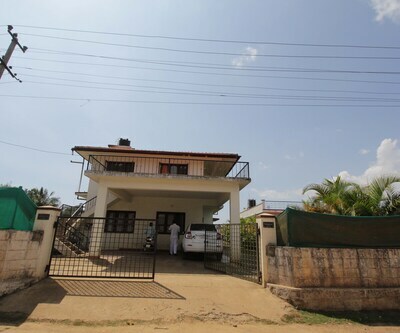 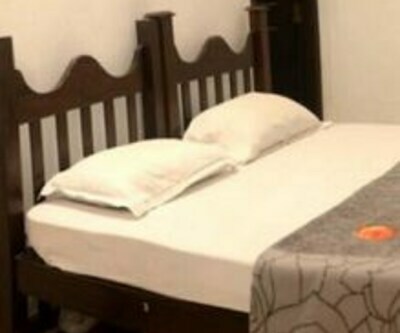 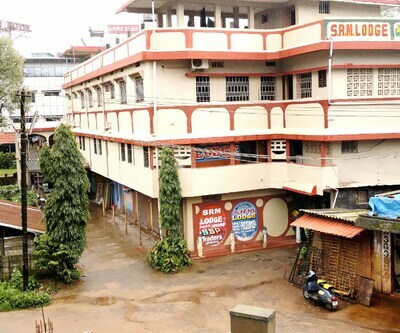 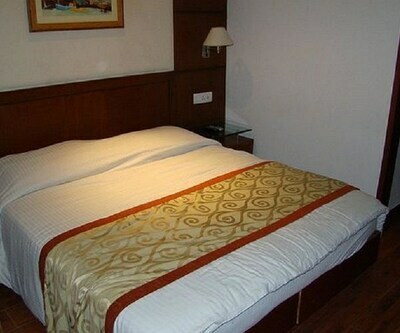 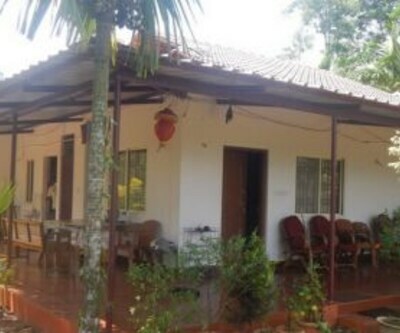 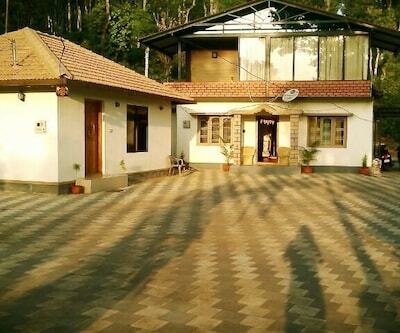 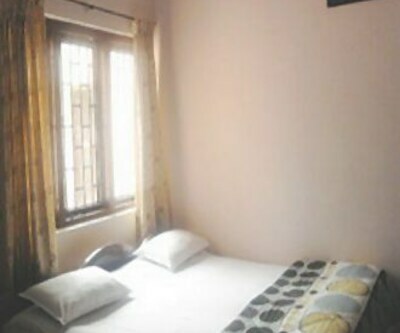 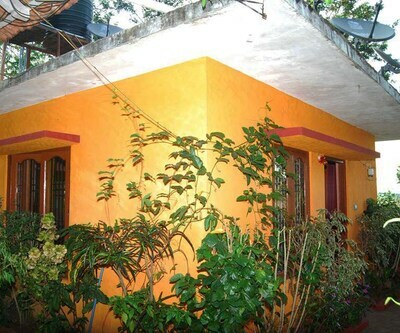 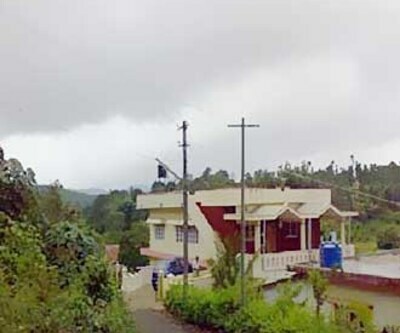 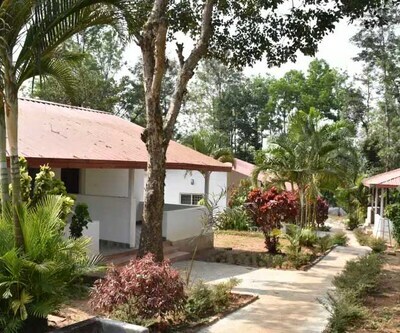 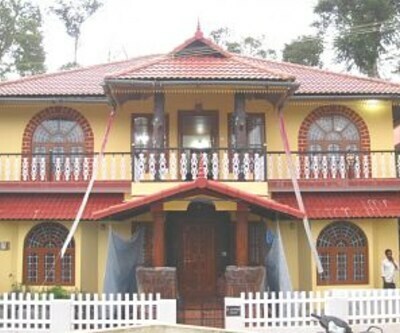 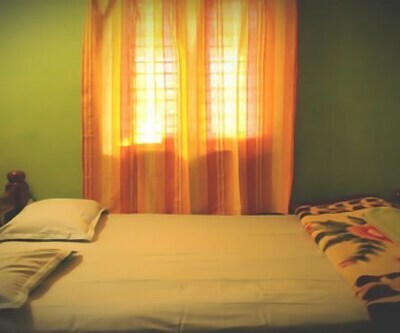 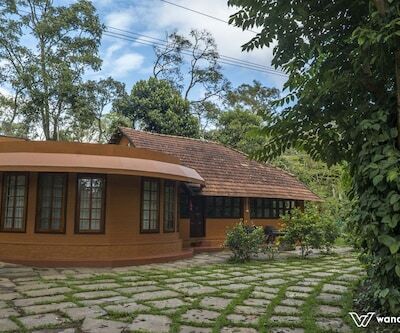 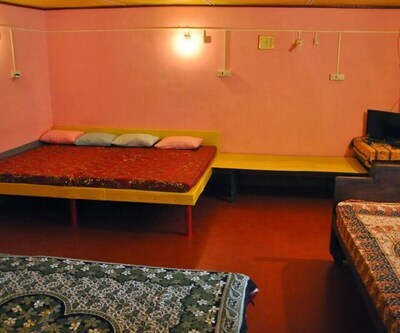 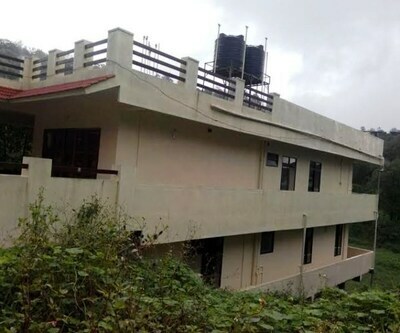 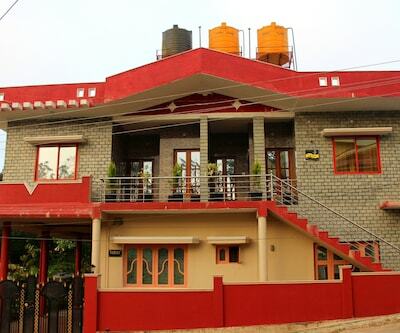 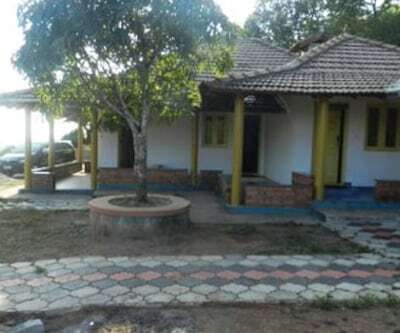 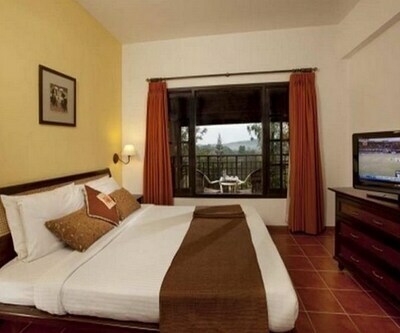 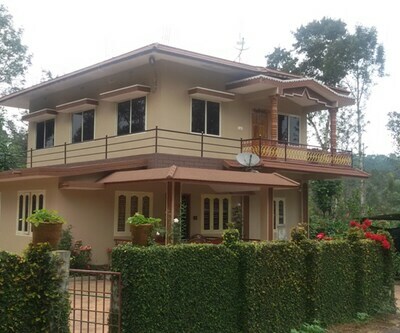 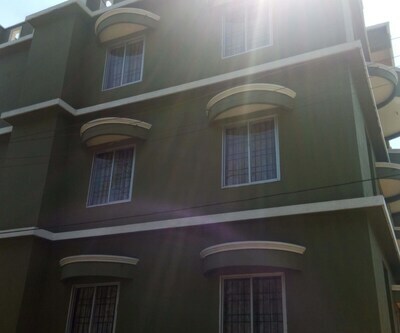 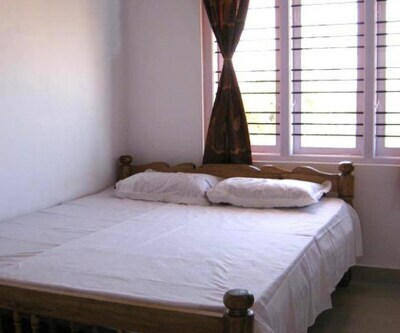 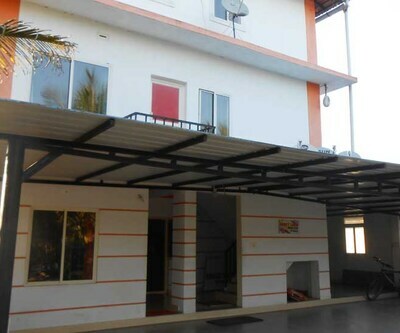 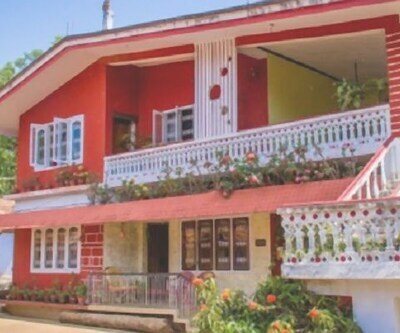 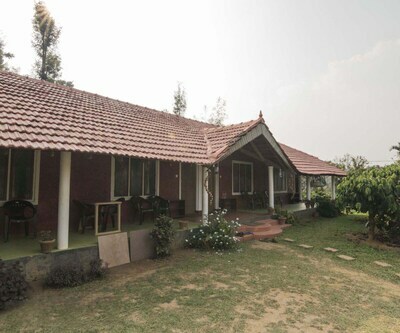 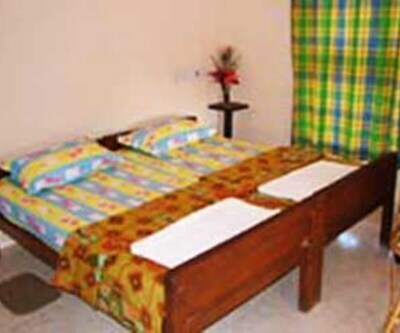 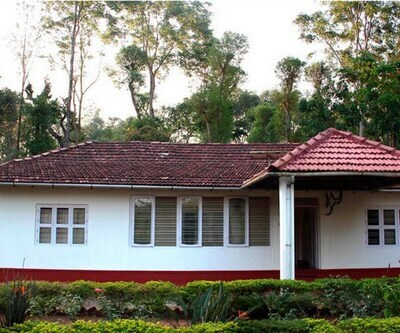 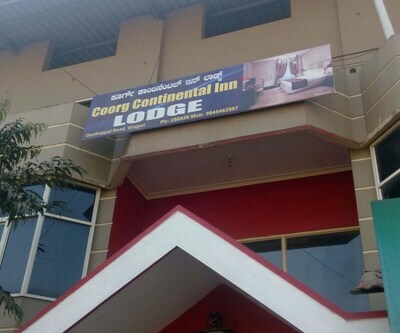 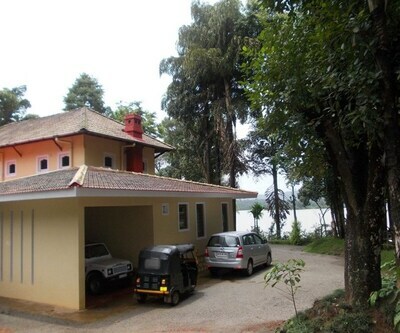 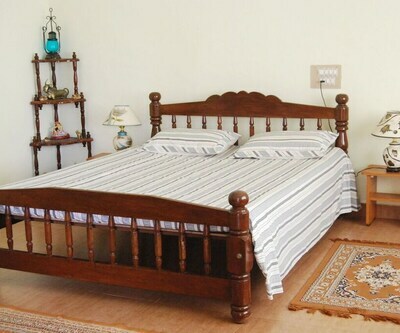 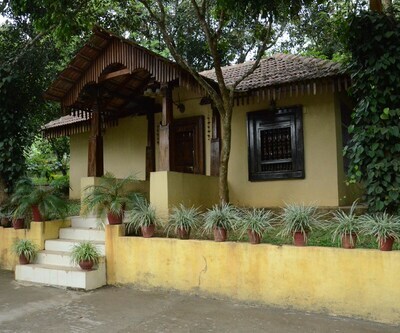 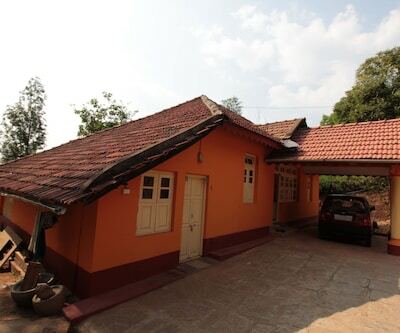 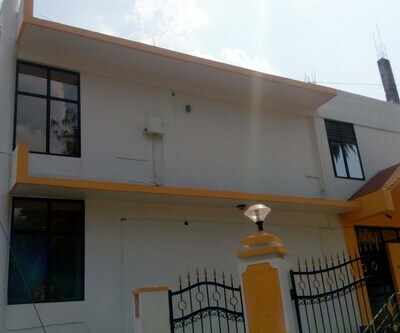 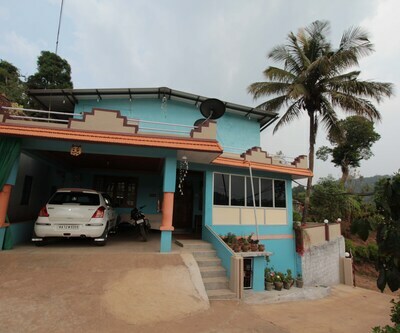 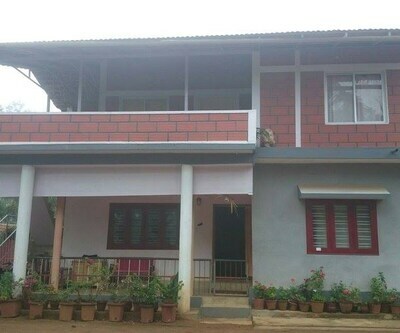 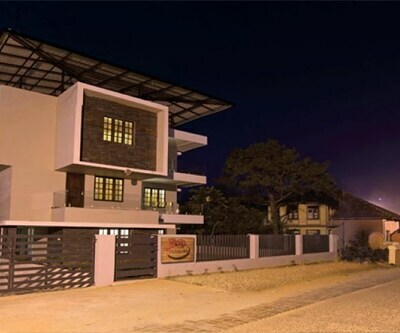 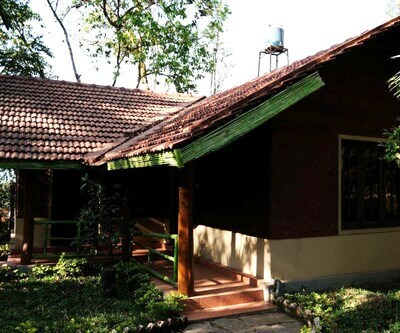 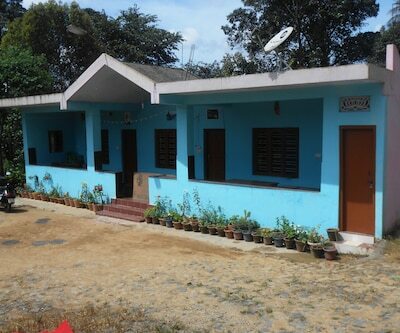 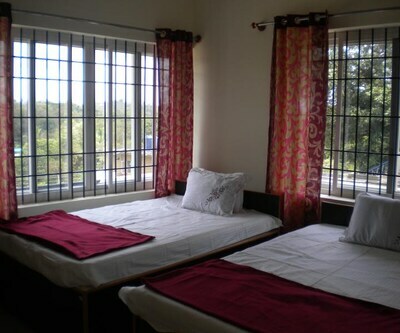 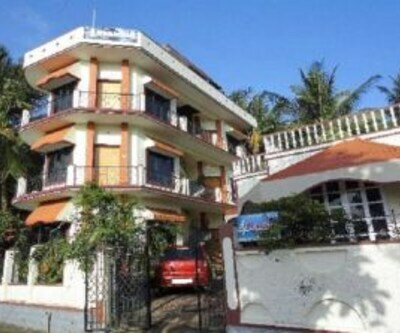 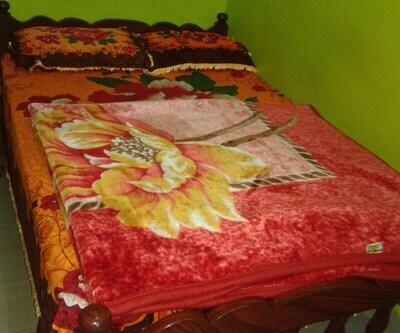 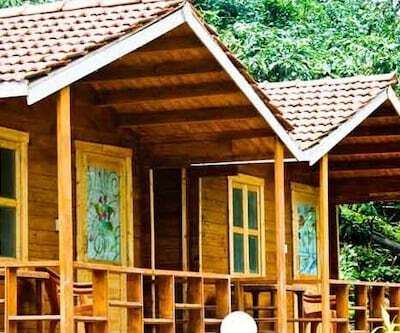 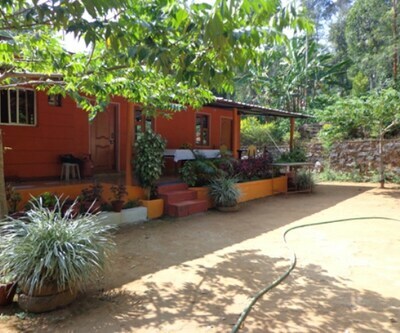 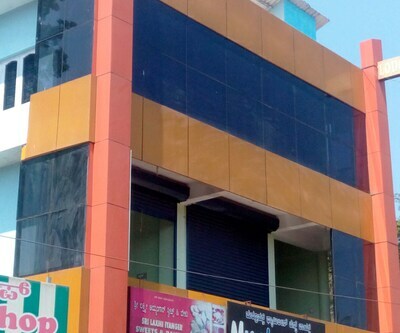 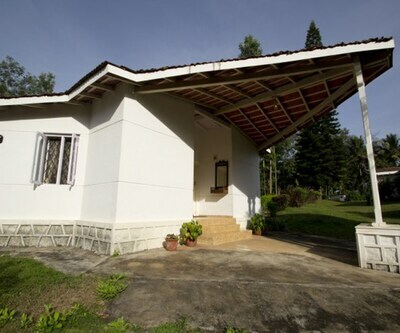 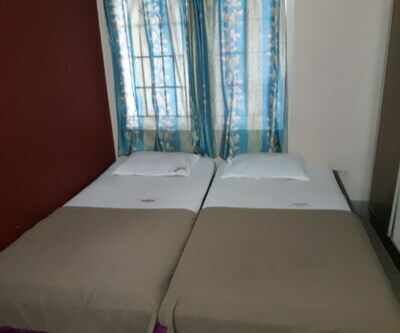 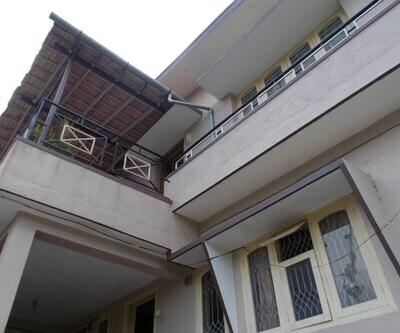 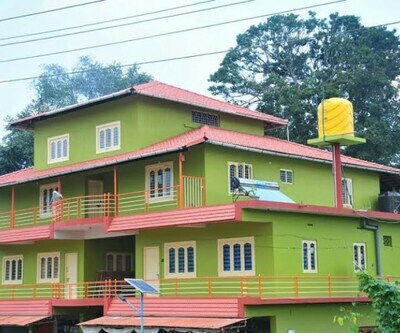 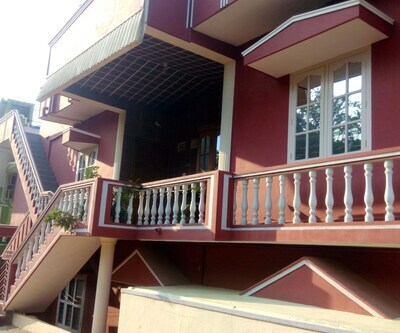 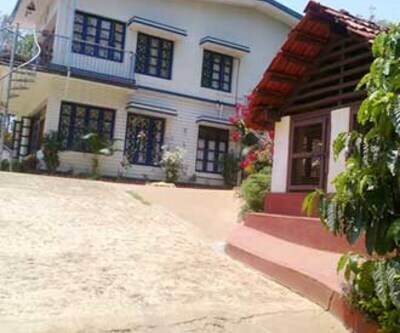 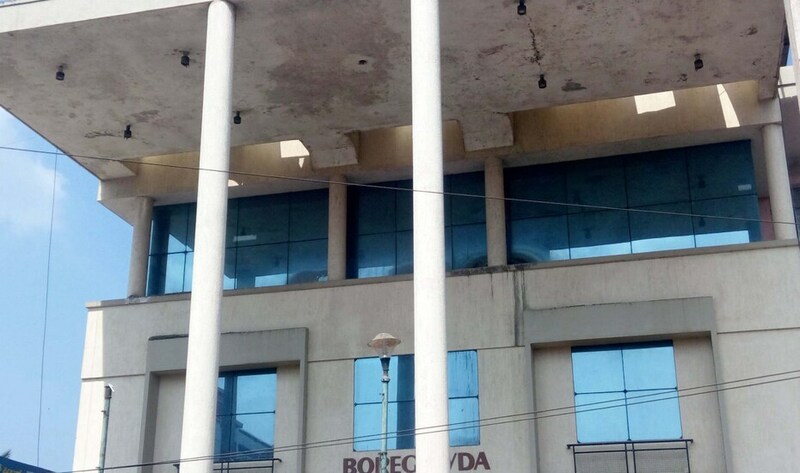 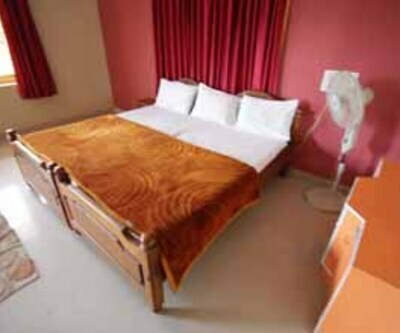 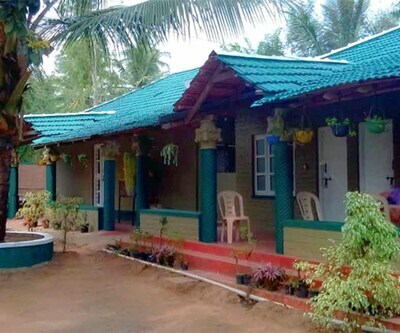 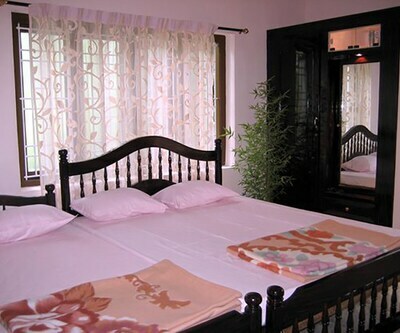 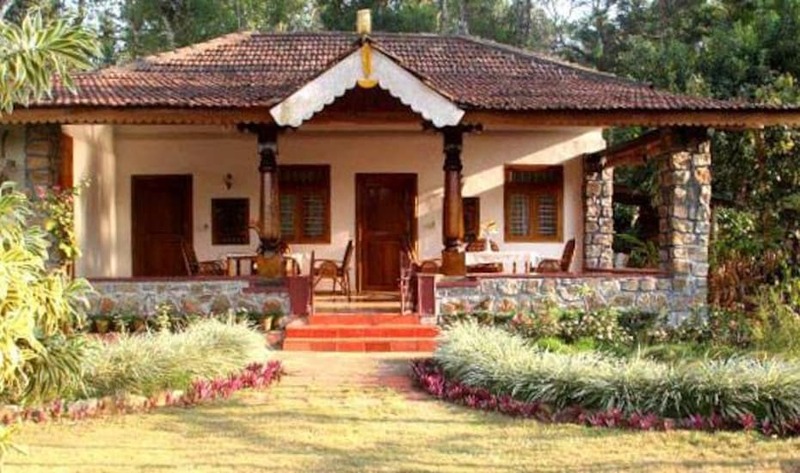 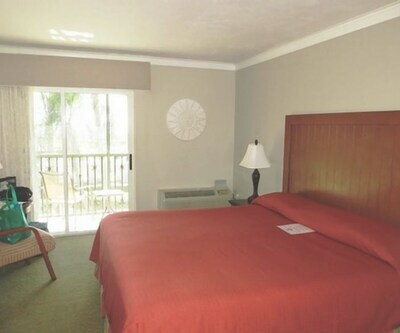 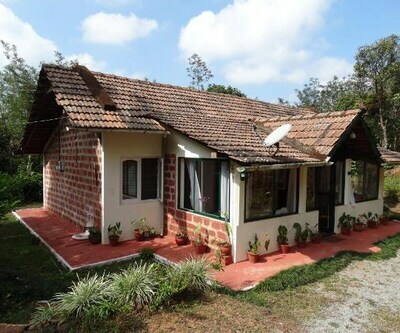 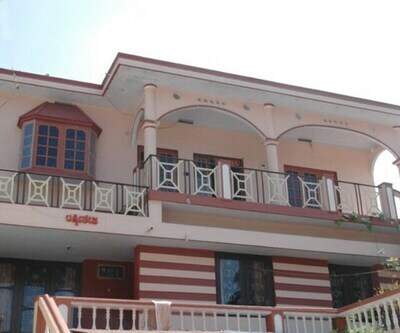 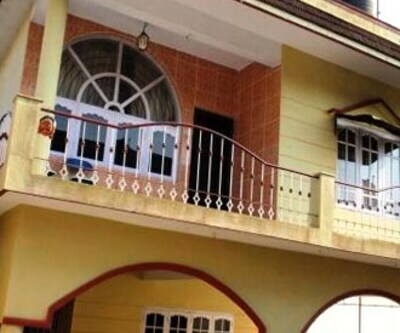 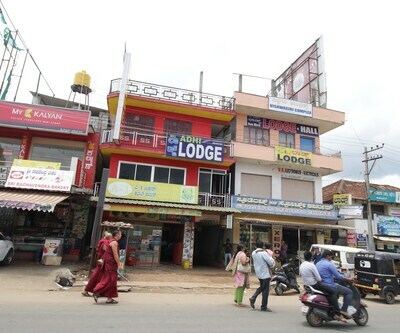 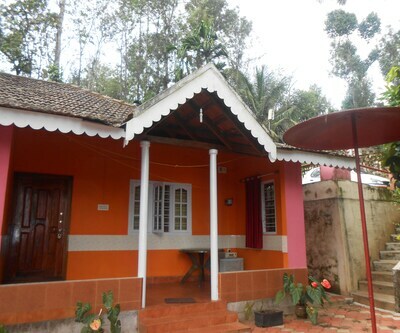 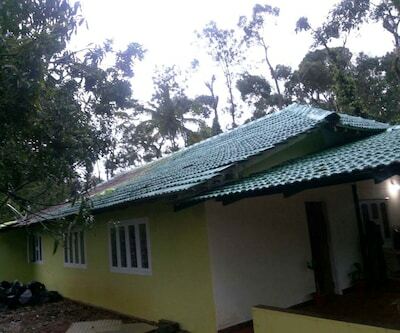 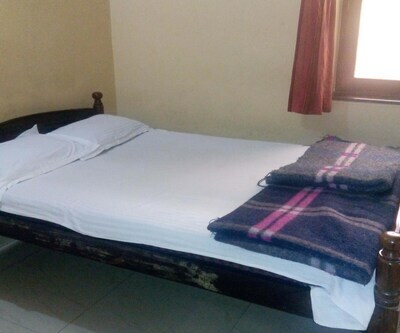 This accommodation also offers power backup facility, room service, and parking facility.The Coorg hotel can be reached via the Kannur International Airport LTD (75 km) and Bus Stand ? 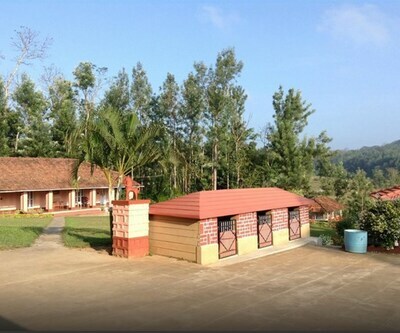 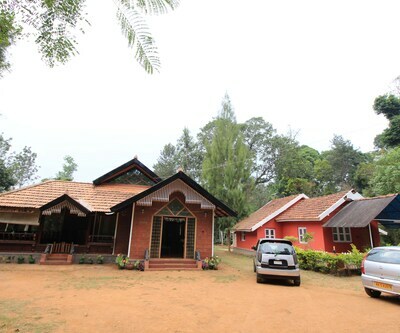 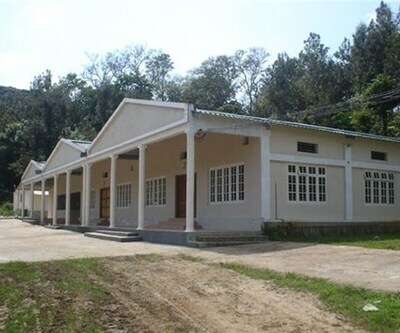 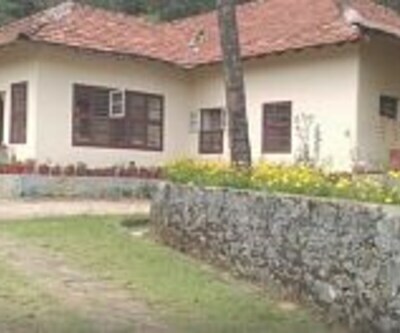 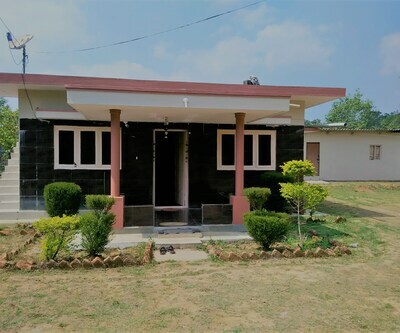 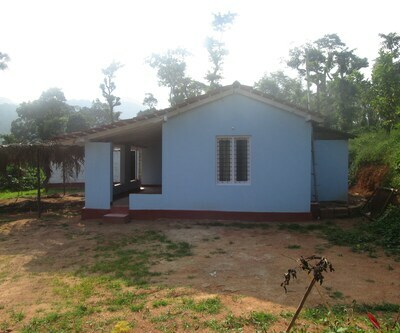 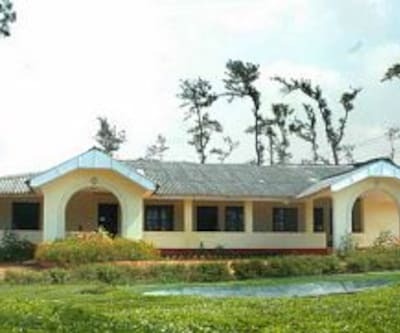 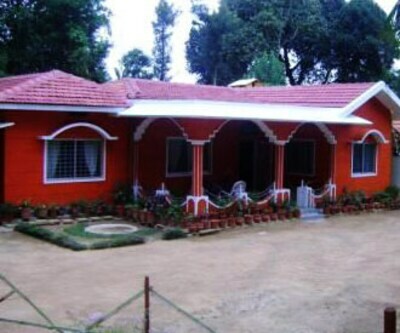 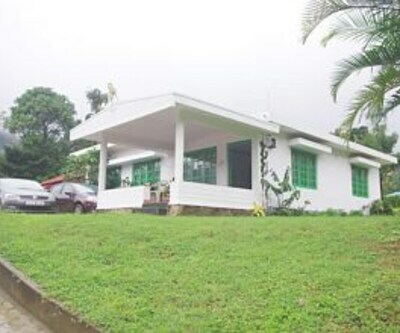 Madikere (16 km). 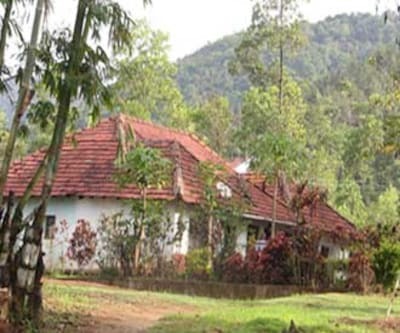 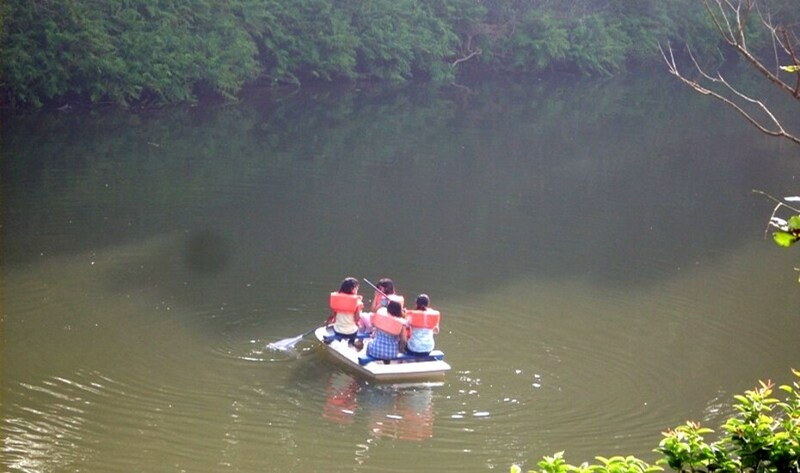 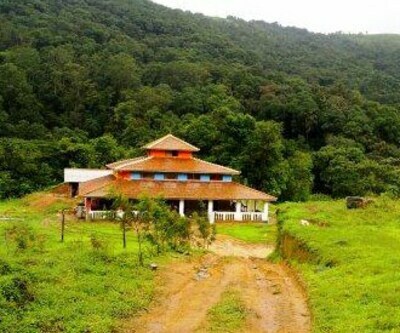 Some of the tourist attractions are the Raja Seat Mantapa (16 km) and Sri Shiva Parvathi Temple (11 km).